With Betalo you can use your card to simply pay your bills and send money domestically in Sweden or abroad. Betalo started with the idea that modern technology, lower overhead costs, and fair values could enable cheaper, simpler, and more transparent everyday payment services for you as a customer. 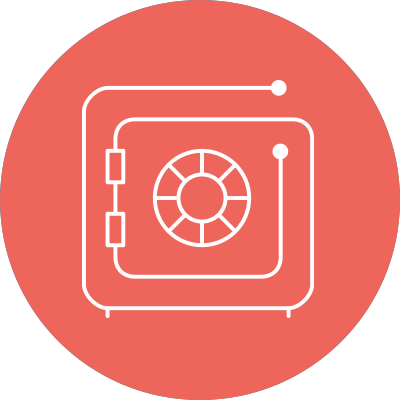 Our team has deep technical and financial expertise, and they pour their hearts into making Betalo secure and simple to use.